The 2017 One Day Mini-Conference Presented By AXS will be held at the new Suntrust Park on Wednesday, November 08, 2017. Please park in the Delta Deck at SunTrust Park. (Address below). 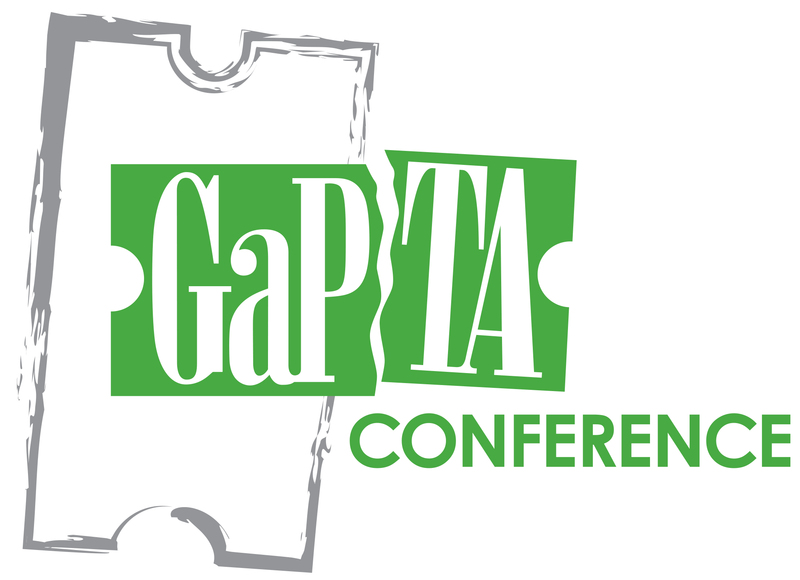 You will let the parking attendant know that you are here for the GAPTA Conference. 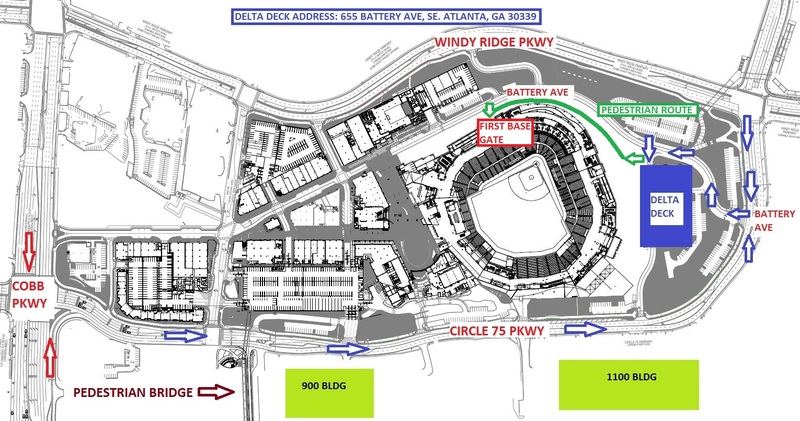 You will then walk past the 3rd base gate towards the Battery Atlanta and to the 1st Base Gate where you will need to go through security. Once in the building you will turn right and take the escalators up one level to the Terrace level then turn right again and walk towards the Konica Minolta Conference Center.